This course invites students to examine the figure of the Zen Buddhist master as a literary and performative figure. In addition to a broad overview of the historical development of Zen Buddhism, students use case studies of Zen masters to explore questions of power, authority, and gender. 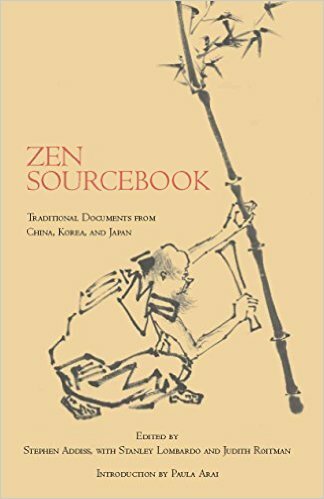 Students read Stephen Addiss’s “Zen Sourcebook: Traditional Documents from China, Korea, and Japan”, and Jack Kerouac’s “The Dharma Bums”. 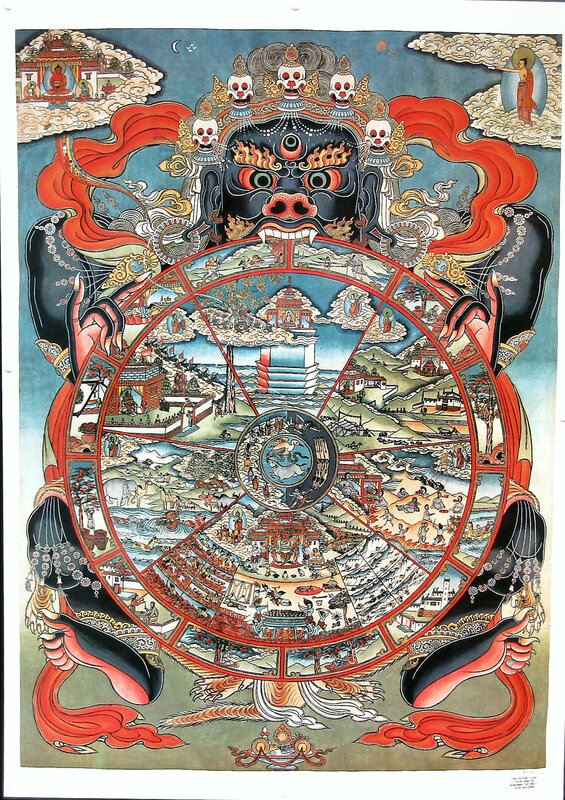 This blog is a biography and critique of 15 contemporary Zen masters.